Sweatpants are some of the most comfortable clothing available to wear. 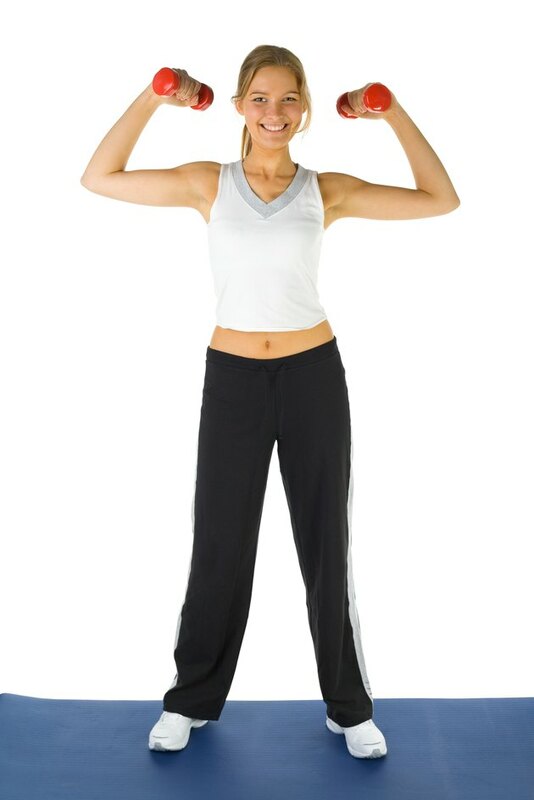 The elastic waistband of sweatpants naturally conforms to your waist, in a gentle manner. The soft fabric of the pants is warm and cozy against your bare skin. But, if you find that you have to constantly pull up your sweatpants because they're too big, it takes away from all the benefits that sweatpants provide. Luckily, you can make them smaller even without sewing. Add 1/4 cup detergent to your washing machine. Place your sweatpants inside and wash them with the hottest setting your machine has. Place the sweatpants in the dryer and add a fabric softener sheet. Dry them over the hottest setting available. Once you remove them from the dryer, you'll see that they're a full size smaller. You can repeat this process if you need to make them even smaller. Examine the waistband and find the vertical seam. Open the seam with a seam ripper, exposing the inside elastic. Knot the elastic so that it's 1 to 2 inches smaller. Pin the seams of the sweatpants back together with a safety pin or fabric glue.